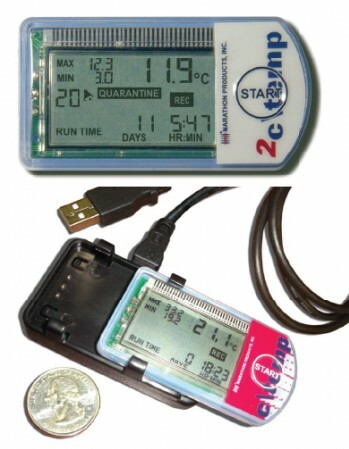 MicroStar® USB Temperature Data Loggers provide an inclusive solution for monitoring temperature sensitive products. These single use devices are quick to activate and protected in waterproof packaging to ensure unit integrity during use. 10 minutes after activation the logging begins and will continue recording up to 90 days. To access logger data, simply remove from the sealed package and insert into the USB slot of your computer. No additional software or hardware is required. A fully detailed PDF report is generated automatically and includes specific logger information, temperature graph and data points. All loggers use Universal Coordinated Time (UTC) as the reference for date and time data. Each logger is tested and validated by an accredited laboratory and traceable to NIST. 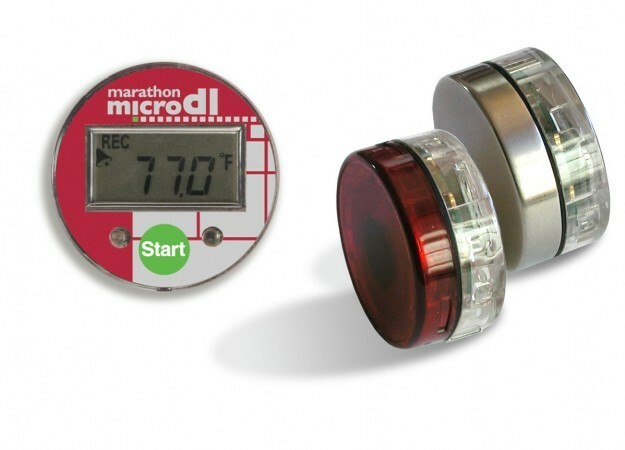 The WarmMark family of temperature indicators are single-use devices that provide accurate, irreversible evidence of any above temperature deviation allowing you to make smarter decisions across the cold chain. 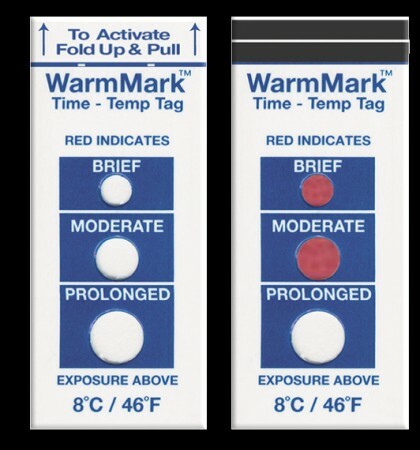 The WarmMark ascending time-temperature indicator alerts users of exposure to unacceptably high temperature conditions and the cumulative amount of time of the exposure. Some temperature sensitive products must never be exposed to temperatures below freezing. 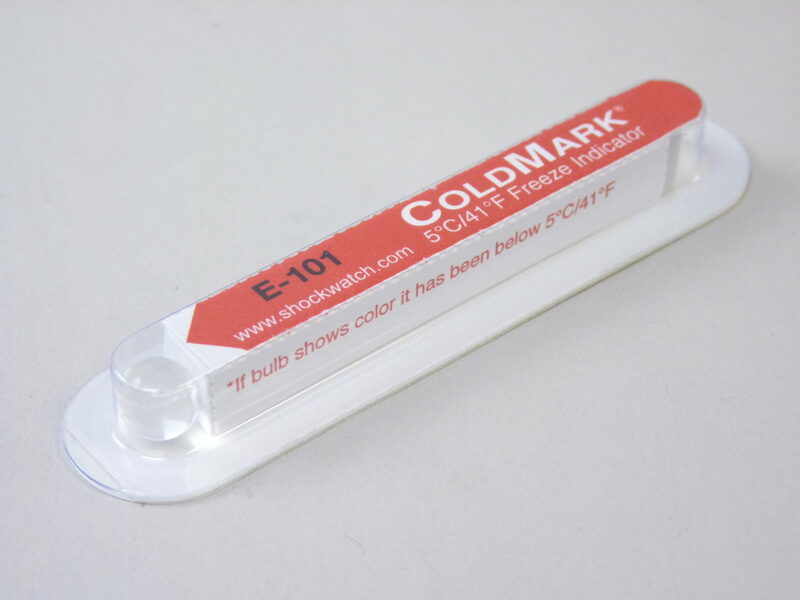 The ColdMark™ Freeze Indicator is a single-use, self-activating tool that tells you if your product has been exposed to freezing conditions. When the temperature dips below a freezing point, the clear, colorless indicator bulb changes to a violet color. This color change cannot be reversed, even if the temperature rises back up above freezing. The new C\Temp-LCD is an innovative, cost-effective monitoring device for temperature sensitive products. Available in both single and multiple-use versions, the device is easy to activate, highly accurate and provides all information directly on the LCD display. 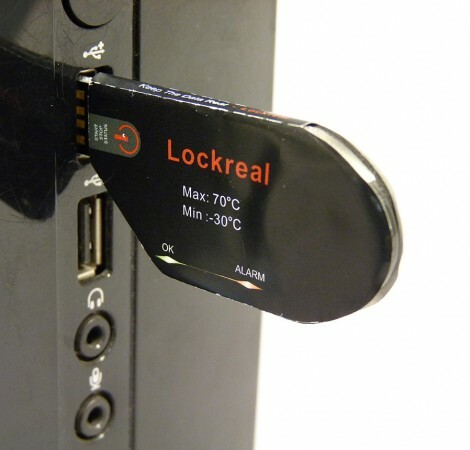 Display information includes current temperature, max and min temperature, run time, alarm status and recording. USB reader station and software allows the multi-use device to be programmed and temperature data to be accessed providing data points and graphs. The single-use device (#365069) is pre-programmed to operate for 30 Days. The multi-use device (#365070) is programed using the available software and USB reader station. Programming options include ‘Duration of Recording’, ‘Start Delay’ and ‘Alarm’ settings. as well as the ability to scroll through a summary of recorded history information. Operating Temperature range is -10ºC to 72ºC for #36543 and -30ºC to 72ºC for #36573.
easy access to temperature graphs and data. Trusted partner to the laboratory and pharma industry since 1999. "I feel tremendously grateful to have a strong partner that weathered the storms and supported our initiatives throughout the go live of this complex project"
© 2019 Therapak, an Avantor company. All rights reserved. (909) 267-2000.